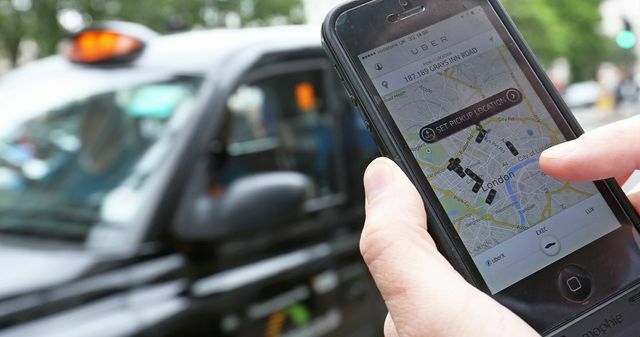 The growth of the sharing economy – defined as businesses that help ordinary people offer services to the public – has caused tension in several European countries over claims that existing industries are being damaged. Uber, which lets people use their cars to offer taxi rides, and Airbnb, a service through which homeowners can rent out a room or an entire home, have been the subject of bitter protests in European cities. But new guidelines issued by the commission on Thursday warned governments to think carefully before cracking down on such firms, which pulled in €28bn (£21.6bn) in revenues between them last year across Europe. Marmite: who would have thought this would be a Brexit topic?